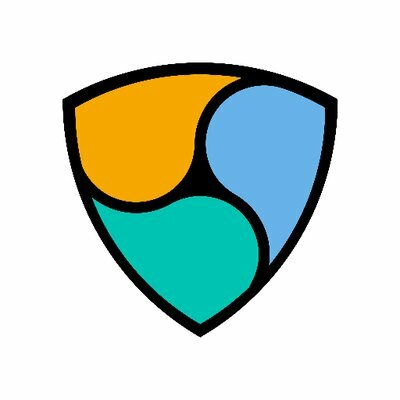 [Article] How to use the NEM2 blockchain? I am here again to post a blog post I have written on my website. The article explains a few key features of the Catapult blockchain (NEM2). Have fun and NEMjoy reading. I would appreciate any feedback!! Thanks so much @gevs for writing this, can’t wait to get stuck in!